To complement our existing range of Trolleys and Roll Containers We have 4 New Styled Folding Utility Trolleys available to buy. 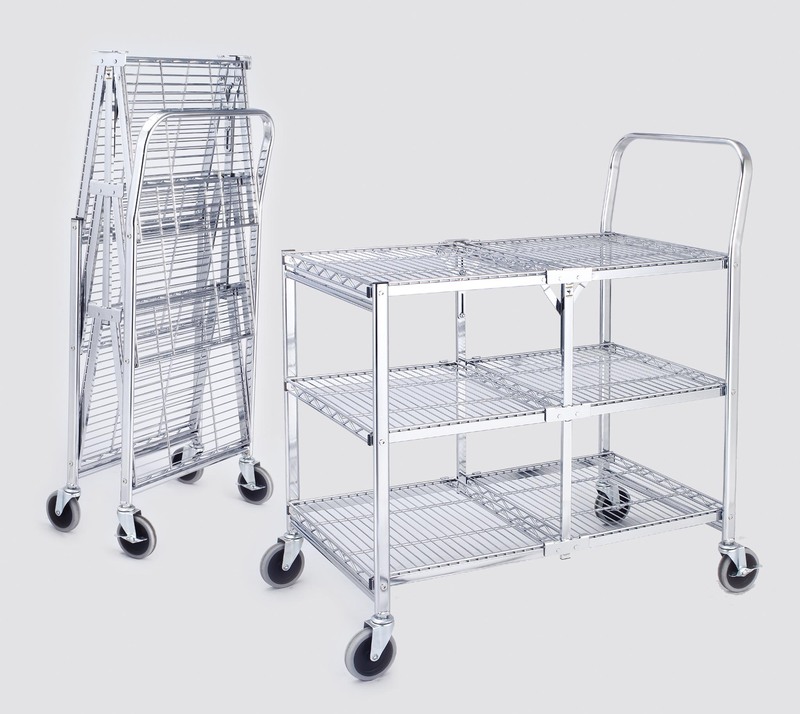 These Trolleys have a unique "4 into 1" design offering unrivaled design and storage benefits. 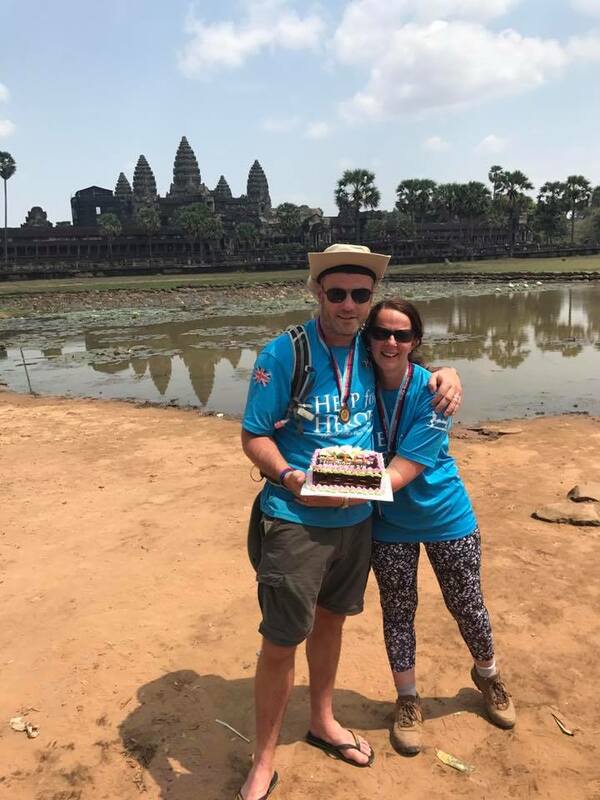 John Hooks had double reason to celebrate today as its his 50th Birthday he completed his epic trek in Cambodia. The new Patented Folding shelf trolleys have now arrived in the warehouse and are available to purchase.